The Ministry of Foreign Affairs of Ukraine has stressed that a person who was earlier detained on a Ukraine-Hungary border with an illegal batch of cigarettes was not a diplomat, but a diplomat's relative, according to an UNIAN correspondent. "It is not a diplomat or embassy employee who has been detained, but a [diplomat's] relative. This raises a serious question on how we treat the responsibility of our family members," Deputy Minister of Foreign Affairs of Ukraine Vadym Prystaiko said at a briefing on Monday. He did not call the name of the diplomat, although according to an earlier statement by Zakarpattia Governor Hennadiy Moskal, the perpetrator was the husband of First Secretary of the Ukrainian Embassy in Slovakia Oksana Lishchyshyn. 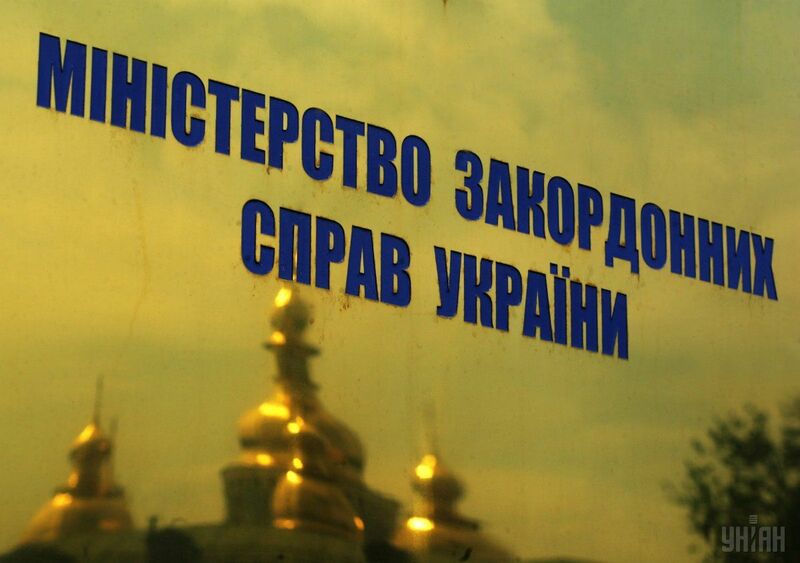 According to Deputy Minister, the person detained carried a diplomatic passport as a family member of an employee of the Ukrainian Embassy in Slovakia, therefore he is a legal holder of such passport. Read alsoRussia's FSB said to have set sights on paintings stolen from Italy, found in UkraineThe vehicle and the batch of cigarettes were seized. "Investigation is being conducted by our fiscal authorities," Prystaiko said. However, he did not answer the question of what the repercussions would be for the first secretary of the Ukrainian Embassy in Slovakia Oksana Lischyshyn, who allegedly signed the letter claiming that the vehicle transported diplomatic cargo. "I have not seen the letter. Chairman of Zakarpattia Regional State Administration Hennadiy Moskal talked about this letter. I want to see the letter, which was signed. We are ready to strictly treat our people. The only thing is that we need to treat them fairly," Prystaiko said. Read alsoCabinet to address issue on simplifying customs control"The Ministry of Foreign Affairs did not grant the family in question a right to use any of our vehicles, any of our opportunities. They received no correspondence from us: neither diplomatic, nor any other," Prystaiko said. Deputy Foreign Minister said that the detained car was a private vehicle. "This is definitely an embarrassing situation for our embassy," he said. Prystaiko said that if the existence of the letter on transportation of a diplomatic cargo was confirmed, it would be deemed a very serious violation.